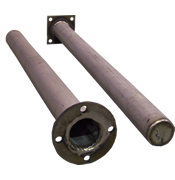 Heating Elements | Industrial Furnace Interiors, Inc. 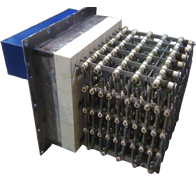 The furnace is at the heart of every heat treating operation. 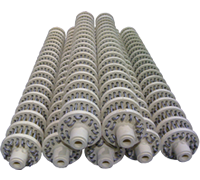 The heating elements inside drive the overall quality and performance of the process. 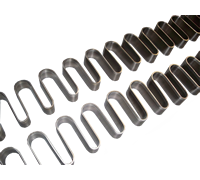 Using the best element design will ensure the most optimized solution for your operation. 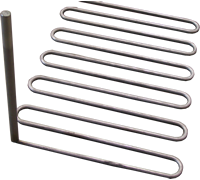 Material selection, design, and the manufacturing process come together with every heating element made by IFI. 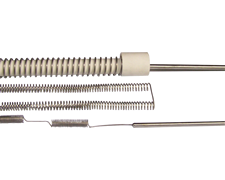 We will work with you to design, replace, or rebuild your heating elements to meet or exceed your requirements.